Speed limiters coming to all cars in the UK 2020. They work by using a Wikispeedia type database giving your car the max speed limit. They don’t limit you, rather you mash down harder on the gas and it overrides that. 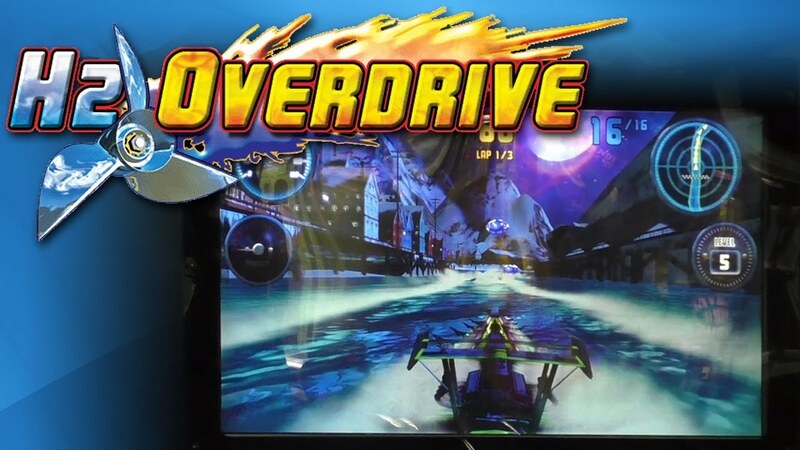 It reminds me of the speedboat arcade games where you are forced to Goose the throttle over and over and over until your hands are sore. I had an interesting conversation with some instagram-generation guys yesterday on the way to lunch. 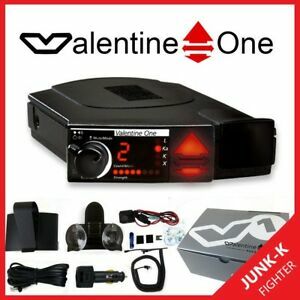 They use a Valentine Radar detector. Its the best, but they say the lidar is focused on your license plate and never hits the Valentine, so essentially the police win every time. 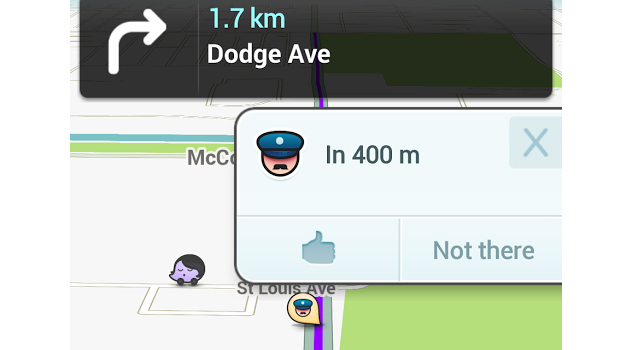 The only combatant is WAZE in their opinion. How the hell did trapster sell to Navteq…. So I told my milenial friends the one thing they dont want to hear. I said, I havent gotten a ticket in 10 years. I listen to books on tape and let my Speederaser keep me at 5 over the limit. Then I felt crickets silence, so I added this story. Since 2005, Wikispeedia has been giving out speed limit information free of charge. Join in. We also offer service hours for high schoolers.